Apple’s yearly Worldwide Developer Conference (WWDC) took place this Monday in San Francisco and saw the launch of the eagerly awaited iOS 7. Releasing this autumn, it’s being marketed as the biggest change to iOS since the introduction of the iPhone. iOS 7 gives the users a whole new experience, with a transformed User Interface and some amazing new features. iOS 7 has new features like Air Drop which allows iOS 7 users to share pictures & files among nearby friends. Control Centre gives the user quick-access to tools like, Wi-Fi meter, brightness, Airplane mode, music controls etc. Multitasking gives iOS 7 users a look at a small screenshot of the apps which are in use by just double tapping the home button. iOS 7 has also provided upgrades on Siri, Camera, Safari etc. These core changes in the OS coupled with a brand new User Interface, has given people looking to build applications many additional features. Over the coming days we will more information on the features and benefits which iOS 7 has to offer and we will keep clients up to date on these. At Pocket App we have already started looking at iOS 7. 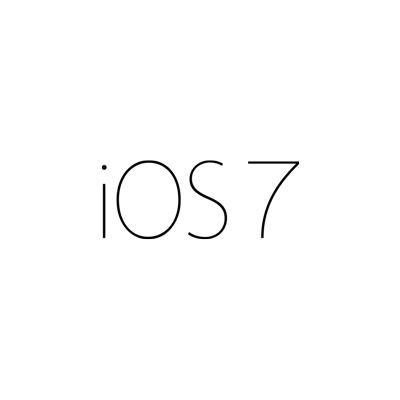 We will be working with our clients and looking at how we can use iOS7 to make their applications even better. If you are looking at building or upgrading your application on iOS 7 or want to know how iOS 7 can be used to your company’s benefit, drop us an email to ios@pocketapp.co.uk or contact your account manager..